Finally another reason to visit Sedona Arizona besides those beautiful red rocks. 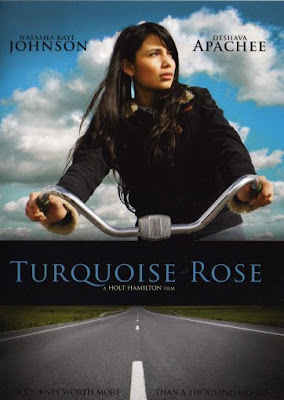 The Sedona Film Festival kicks off tonight with an urban Native tale, Turquoise Rose. The film follows Navajo Turquoise Roanhorse, a photojournalist newspaper intern in Phoenix is about to take a trip to Europe. She finds out that her grandmother is not well and decides to move back to the reservation to care for her. She was raised in the burbs and this journey embarks her to connect with her culture and fall for a rez boy at the same time. 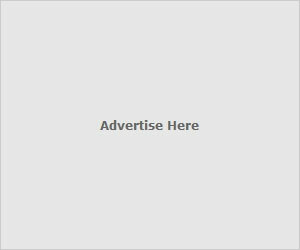 An urban Native romantic drama starring a cute photographer (Natasha Kaye Johnson) and a Navajo rez boy (Deshava Apachee). What could be better? Directed by Navajo Travis Holt Hamilton, he has worked on this for over five years and did it with a budget under one million. According to the Gallup Independent (where Johnson works), he also made the film with an emphasis on including Navajo people in the entire process. How entirely heart warming, just like the movie looks like it will be. If you are not in Sedona, the film can be purchased on DVD here. Looks awesome! I try to visit Sedona as often as I can but I've never been to the film fest though. This looks very interesting! Thanks for sharing. I love seeing more films about Native Americans that aren't period pieces. This really does sound like an interesting movie. Another reason to visit Arizona!